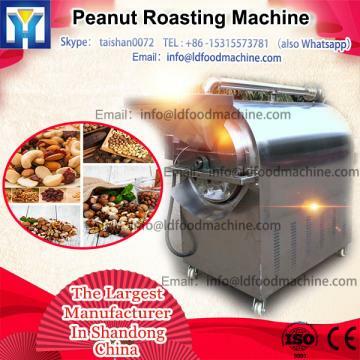 This peeling machine is the dry type peeling machine. It is mainly used for peeling the red skin of peanut for further process. Like the milky peanut, peanut butter,peanut milk, fried peanut etc.